So you own a small business but you’re struggling to increase traffic to your site. You’re next door neighbours son mentions SEO and how it can improve your traffic but you’re not really sure what it is or how it can work for you. This beginners guide to SEO for small business is designed to help wrap your head around SEO and how to utilise basic SEO principles to improve your visibility online. We all know that in order for a business to grow it needs a constant increase in the conversion of everyday people into paying customers. While it might be a walk in the park for larger, more established companies, smaller businesses can sometimes struggle reaching their customers, especially in the digital sphere. So how does one improve their business’ web traffic and subsequently increase conversions? This is where SEO (Search Engine Optimisation) comes into play. You might have heard the term being thrown around recently and let’s face it it’s pretty easy for all the details to go right over your head and into the ‘too hard’ basket. However, what if I told you that you could improve traffic to your website by adopting some super simple small business SEO principles. For the non-technically minded, small business SEO can seem like a pretty foreign concept but understanding the basic principles of SEO is crucial to keeping your business relevant and searchable. The real purpose of SEO is to make it easier for customers to find you online via their chosen search engine. This is achieved through the implementation of several techniques to allow search engines to find you more ‘appealing’ and subsequently generate your web page in a higher position. 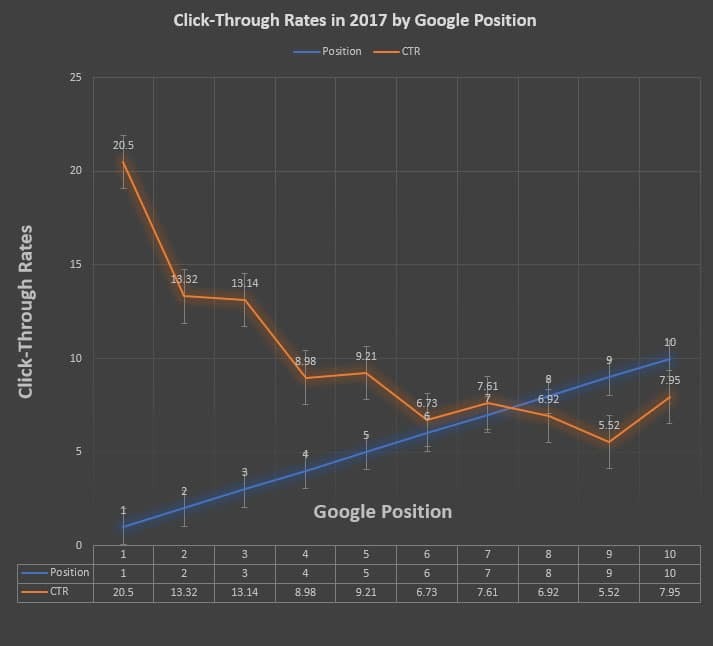 According to a study by Ignite, CTR’s (click through rates) based on search engine ranking in 2017 identified the CTR of a typical #1 ranking was 20.5%, with #2 and #3 rankings only generating an average CTR of13.32% and 13.14% respectively. 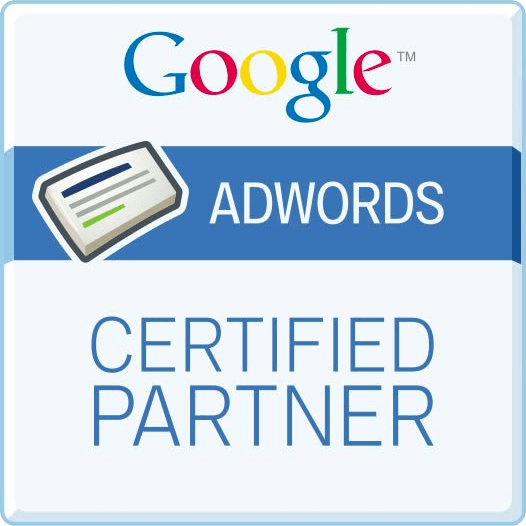 These results highlight the importance for businesses to secure a high search ranking. 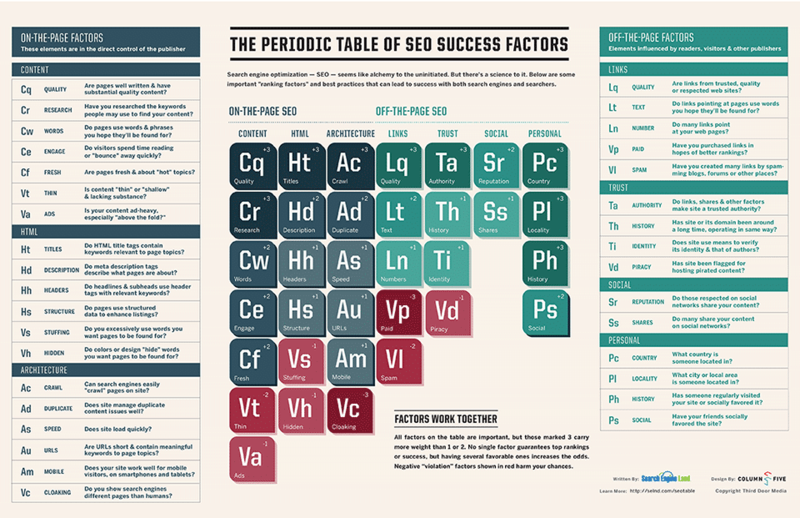 SEO is divided into two parts: on-page SEO and off-page SEO. On-page SEO refers to the techniques that can be implemented on your web page to help boost your page ranking. Off-page SEO on the other hand is anything done outside of your web page to improve visibility. The great thing about having a website is it’s relatively cheap to set up and maintain. However, there are a few things you should take into consideration when structuring your website that will assist with your search ranking. The better your site structure is the better your web page can be identified by search engines a trusted page. This process might be a lengthy one but it is well worth the time and effort. 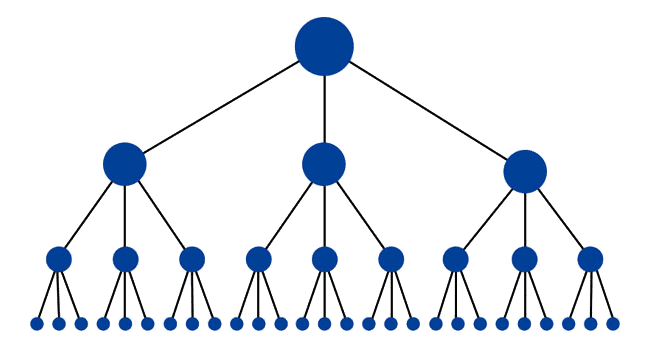 Why does website structure matter? The human mind craves consistency and simplicity when it comes to accessing information online and so too do the algorithms used by search engines the likes of Google and Bing. 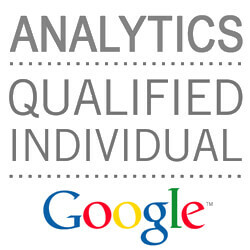 Google’s algorithm in particular uses information generated from users online search habits to rank your site. This ultimately means that if your web page has a low CTR or high bounce rate this will help to improve your ranking. How do I restructure my website? If you’re planning a restructure, the most logical place to start is by mapping out your current structure. Use a spreadsheet program like excel to create a general hierarchy map that starts off with your homepage and filters into your main categories and any sub categories that follow. After mapping out your current site structure, have a look at your main categories and limit these to only the most relevant. Each sub category must also be relevant to the main category it is placed under. For example, if you own a bicycle repair business that also sells custommade bikes. You should ensure that all content for bicycle repairs is separated from content relating to custom bikes. In the world of SEO, content is more discoverable when it isn’t buried under multiple page layers. Most users are easily lost or distracted so a shallow website, that includes less than three clicks to reach everypage is said to be the most effective way to improve site rankings. In the land of search engines, maintaining the relevance of your page is incredibly important if you want to improve your overall ranking. Now not all content is going to be relevant to every web user but here are three elements to keep in mind when creating content for your web pages. Relevance is purely user-generated and if you’re going to want to maintain users attention you need to incorporate specific keywords into your copy. This will allow search engines to deliver your content to relevant users typing the specific keywords. A tip to finding out what keywords to use, have a to look at your customers typical search motivations and ask several questions to develop a list of potential keywords. A helpful question to ask yourself is: What problem is the target customer experiencing or what solution does the customer want? According to a case study by Can I Rank, there is a high correlation between content length and rank. They suggest the use of medium to long form content to support the weaker aspects of your business to give you a higher chance of improving your visibility online. This may also lead to improved engagement and social shares of your page. 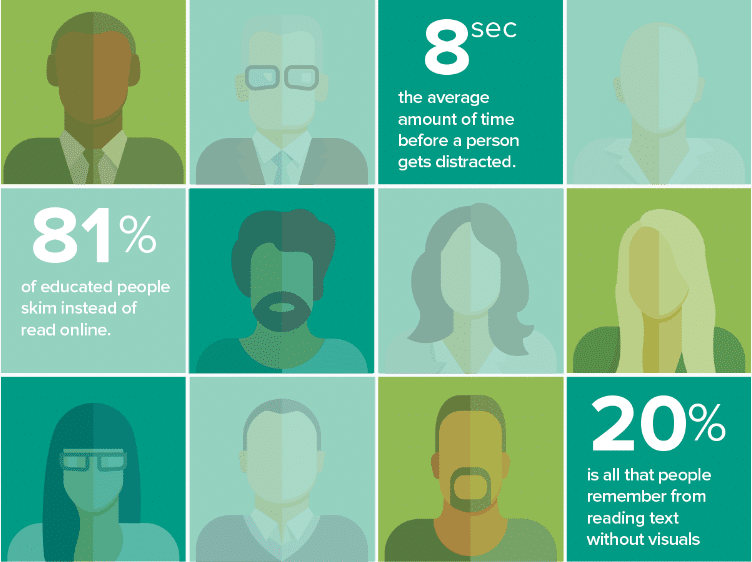 According to the Social Science Research Network, 65% of people are visual learners. By incorporating images or video files throughout your digital content this can improve dramatically and also keep users engaged for longer. A study by webdam.com also revealed that posts that include images produce 650% higher engagement levels than text only posts. Find images and videos that are relevant to the content you are creating and incorporate them into your content. Don’t forget to optimise visual content by creating an alt tag for each image that incorporates your focus keyword. This will provide better visibility for search engine crawlers. Meta descriptions are HTML attributes that provide a little snippet of your content which is displayed on search engine results pages. Whilst altering meta descriptions might not directly improve your SEO ranking, if you place some keywords into the meta description it will make it easier for users to find your content. While these are some of the most effective ways you can boost the visibility of your small business online there are many other components of SEO to consider. Find more inspiration through our main blog page. We posted on all the recent Google updates that will positively affect small business SEO over at SEO Sydney also. 3 thoughts on "Small Business SEO – How SEO Can Help Grow Your Business"
Hi, do you have any tips for writing engaging Titles and Meta Descriptions? My website ranks well but I have very poor click through! Hoping some tips on this can improve site visits. 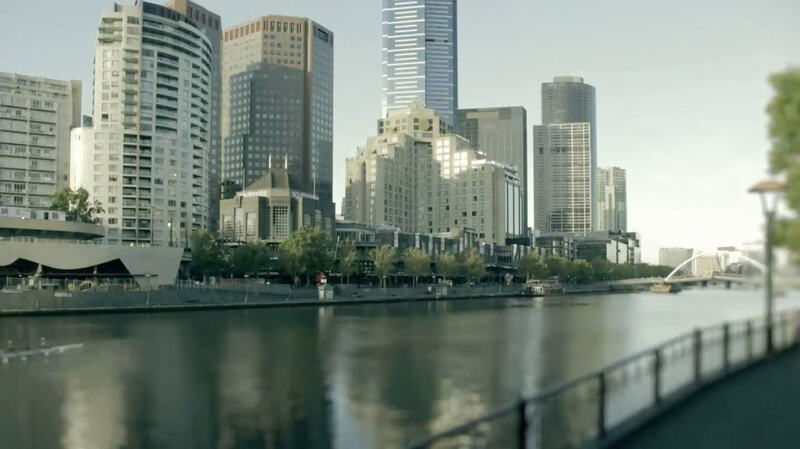 Sure James, send an email to info@seomelbourne.com with more detail. We would be happy to help.